Sports Rendezvous: World Cup 2018 sponsorship revenues drop by £179m after Fifa bribery scandal. 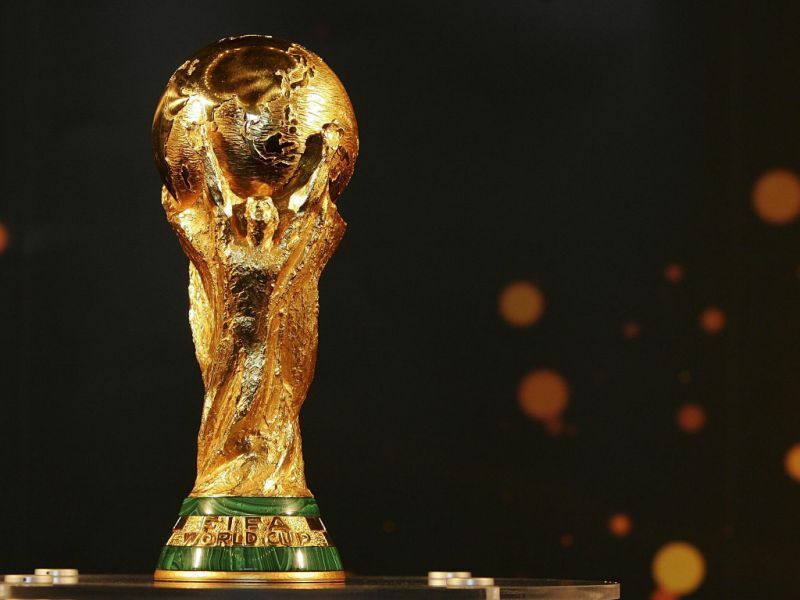 World Cup 2018 sponsorship revenues drop by £179m after Fifa bribery scandal. World Cup sponsorship slumped by more than 10 per cent for the upcoming tournament in Russia from the 2014 event in Brazil, new data has revealed. Football’s global governing body Fifa, which generates the vast majority of its revenue from the World Cup, has been embroiled in corruption scandals since the last tournament. Some analysts say bribery that allegedly reached right to the top of the organisation has put off brands who do not want to be tarnished by association. Fifa corruption scandal: Two former senior officials convicted. The 2015-18 cycle has been a “tougher sell” for Fifa, than the previous one, according to data company Nielsen. Fifa brought in $1.45bn from sponsors for the Russia World Cup, compared to $1.63bn last time around, Nielsen found.